When it comes to accelerating the switch to electric vehicles, it’s time to put the pedal to the metal, says a St. John’s scientist. “This is literally the survival of future generations that’s at stake here. I can’t state this enough,” said Brett Favaro, a researcher at Memorial University’s Marine Institute, pointing to new data that shows a steep climb in greenhouse gas emissions from household transportation in Newfoundland and Labrador. According to a new Statistics Canada report, household transportation emissions shot up by over 40 per cent from 2009 to 2016 — a jump significant enough to get a special mention in the agency’s summary of its findings. To curb the climb, we’ve got to plug in, said Favaro, author of The Carbon Code, which looks at how people can reduce their carbon emissions. There’s even a hybrid Mitsubishi Outlander SUV for sale at Capital Mitsubishi on Kenmount Road in St. John’s. Wayne Simmons, a sales manager at O’Neill Nissan in Mount Pearl, says that’s likely because the dealerships aren’t set up to service those types of vehicles. There’s a 2019 Nissan Leaf on their website, but there isn’t one for sale on their showroom floor. Bert Hickman, of Hickman Automotive Group, says his company stocks the Chevrolet Bolt, but it’s hard to get the vehicles from GM. And they sell as soon as they arrive, he said. 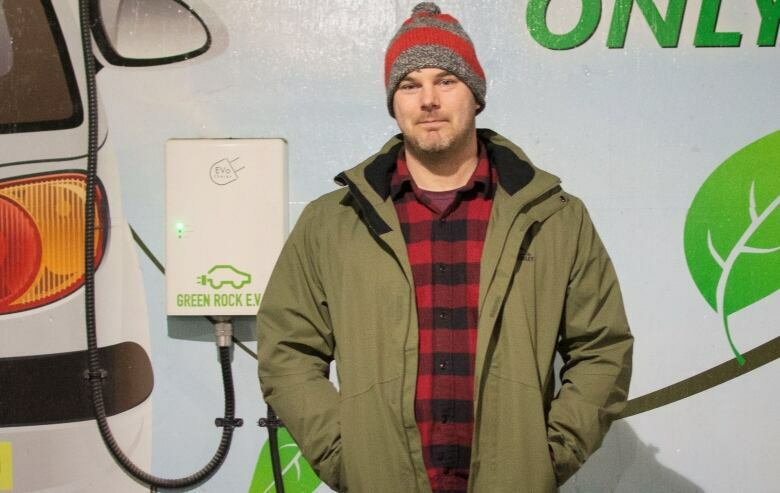 The province needs a network of fast-charging stations so people in St. John’s can drive to Bonavista without worry of getting stuck in Clarenville, he said, and the NEIA is working on it. The organization put out a call for partners in December to make a network happen. 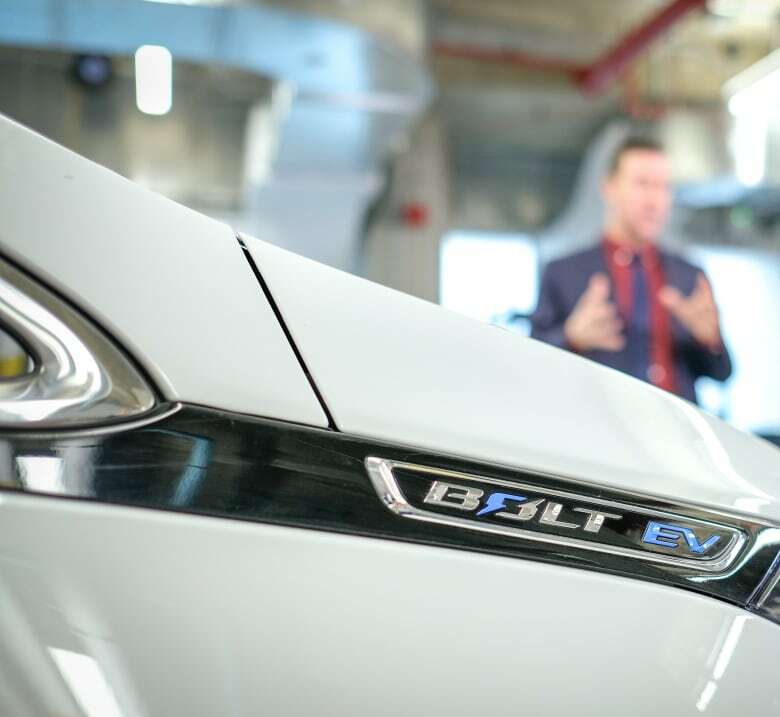 “Electric vehicles are coming whether we like it or not,” he said. It’s in the province’s best interests to get on board, he said, adding that even the Public Utilities Board has recommended a push on electric vehicles to help offset the cost of Muskrat Falls. 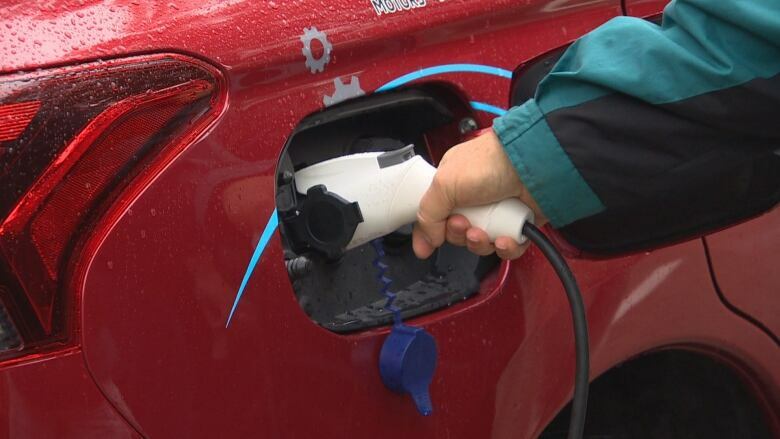 “[The provincial government] is currently working with industry to gauge stakeholder interest in availing of a federal funding program for electric vehicle charging infrastructure,” said the spokesperson in an emailed statement to CBC News. Previous Arjo Atayde, Maine Mendoza together in US?